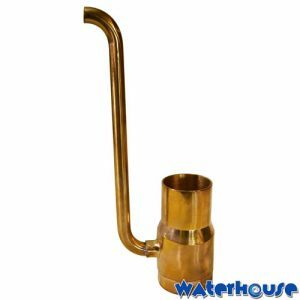 Add a beautiful water display to your small pond or water garden with the WFO2 black plastic fountain kit nozzle. 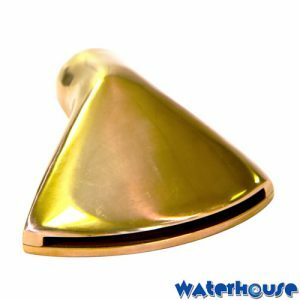 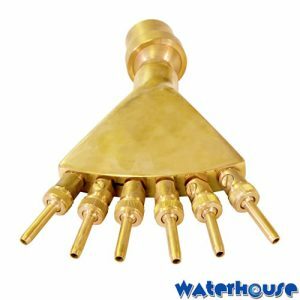 The kit includes 2 nozzles that each provide a unique water pattern for your water feature. 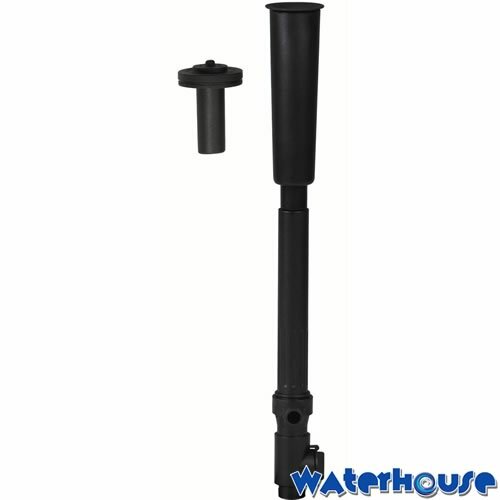 The 12mm extension tube will insert directly into pumps with a 12mm (female plain) outlet.